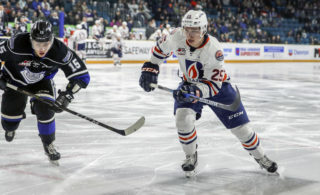 Kamloops, BC – The Kamloops Blazers have announced the full-time addition of Darryl Sydor as an Assistant Coach for the remainder of the 2018-19 regular season and playoffs. 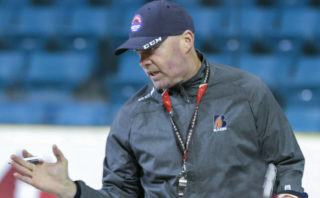 Sydor has an extensive playing and coaching background that started with the Kamloops Blazers as a player from 1988-1992. 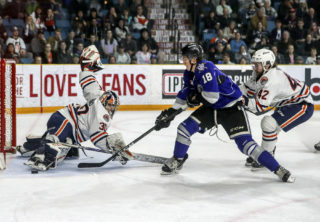 During Sydor’s four seasons in Kamloops, he helped the Blazers win the 1990 and 1992 WHL Championship, the 1992 Memorial Cup and was selected in the 1st round, 7th overall in the 1990 NHL Draft by the Los Angeles Kings. As a player in the NHL, Sydor played 1291 games with Los Angeles, Dallas, Columbus, Tampa Bay, Pittsburgh and St. Louis. He collected 507 career points and won two Stanley Cups with the Dallas Stars in 1999 and the Tampa Bay Lightning in 2004. 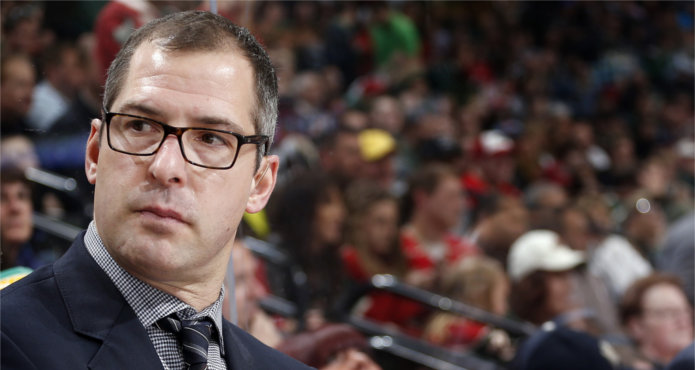 Following retirement from his playing career, Sydor has spent the last eight seasons as an Assistant Coach in the AHL/NHL. He spent two seasons in the AHL with the Houston Aeros and Chicago Wolves and six seasons in the NHL with the Minnesota Wild and St. Louis Blues. 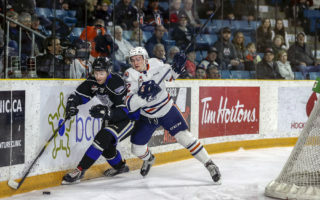 Sydor returned to Kamloops full-time this past summer. He resides with his wife Sharlene and four boys Braden, Parker, Dylan and Cooper. 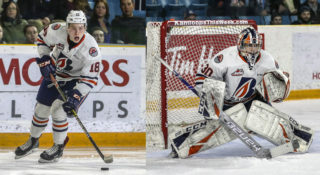 For ticketing information, please contact Jim or David at 250-828-1144 or by email at jchoppen@blazerhockey.com or dhole@blazerhockey.com.